Sell a Junk Car for Cash in Greensboro NC! We Buy Cars in 24-48 Hours! Greensboro is packed with many attractions, spanning across the Greensboro Science Venter, the Wet ‘n Wild Emerald Pointe water park and the International Civil Rights Museum. Between weekly outings, tourism and day-to-day work commutes, the area’s traffic rivals many of North Carolina’s largest cities. If you’ve been in a wreck, you might be stuck alongside others with damaged cars. To sell a junk car, Greensboro residents often have to find scrapyard suppliers. Then, they sell a junk car for less than it’s worth. 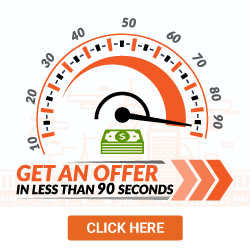 Here at DamagedCars.com, we’ll buy cars online with the right offer. We’re constantly available, and we’re ready to seal the deal in under 48 hours. When you sell to DamagedCars.com, you’re supported by one of the best providers who buys junk cars in Greensboro. If you’ve ever wondered how to sell a car in Greensboro, you’re in luck: We’ll walk you through the process, step by step. Then, we’ll make an offer in under 90 seconds! When we pick up your vehicle, we’ll pay for the towing job. We feel your money should stay in your pocket. 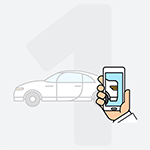 Why waste money finding places that buy cars in Greensboro when you have our entire online database at your fingertips? Instead, get an offer for your car now. What Do I Need to Sell My Car in Greensboro? We buy junk cars in Greensboro by making the selling process incredibly easy to access. To sell your car, all you need are your vehicle’s keys and title. Having your vehicle registration helps, as does having its bill of sale. Just make sure you remove any license plates before we arrive. That’s it! 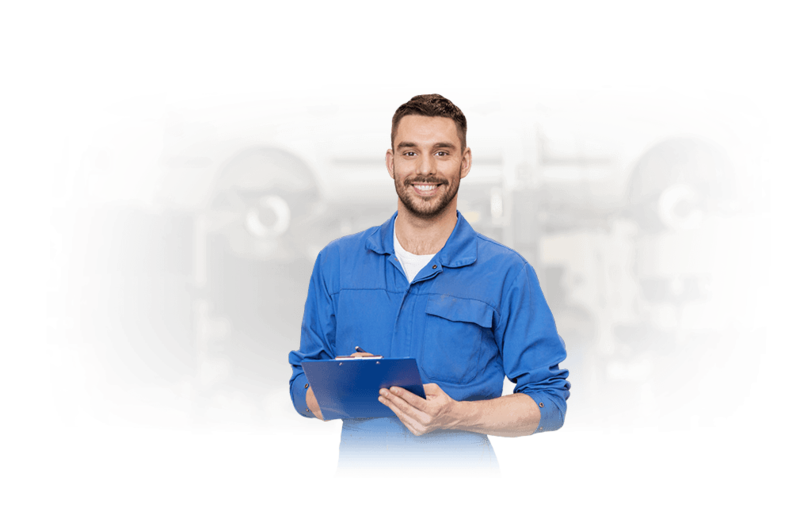 As your Greensboro junk car buyers, we want to make the process as painless as possible. Check out our Recent Purchases page to get a closer look at the vehicles we buy. You might be surprised. 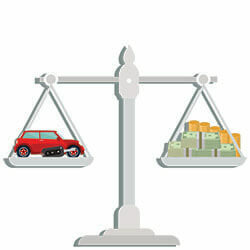 How Much Can I Get When I Sell My Car in Greensboro? We believe our customers deserve a payout process which is as easy—if not easier—than our information input process. For this reason, we’ll give you a check when we pick up your vehicle. Few places do this for junk cars, requiring drivers to fill out too much paperwork before the deal is concluded. Popular in Greensboro is The Barn Dinner Theater—which is America’s oldest-running diner. Opened in 1964, the theater is the last of all original Barn Dinner Theaters. Where Do You Buy Junk Cars in Greensboro? If you have a broken-down, worn-out car, contact DamagedCars.com today. We’re here to help, and we’re dedicated to giving you one of the best offers around for your well-used vehicle. 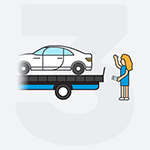 Get a fair market offer for your damaged car now. What should you know before selling to a junkyard or private buyers in Greensboro, NC?